Lucy is a gorgeous girl who is coming in to us after being rescued from a high kill shelter. 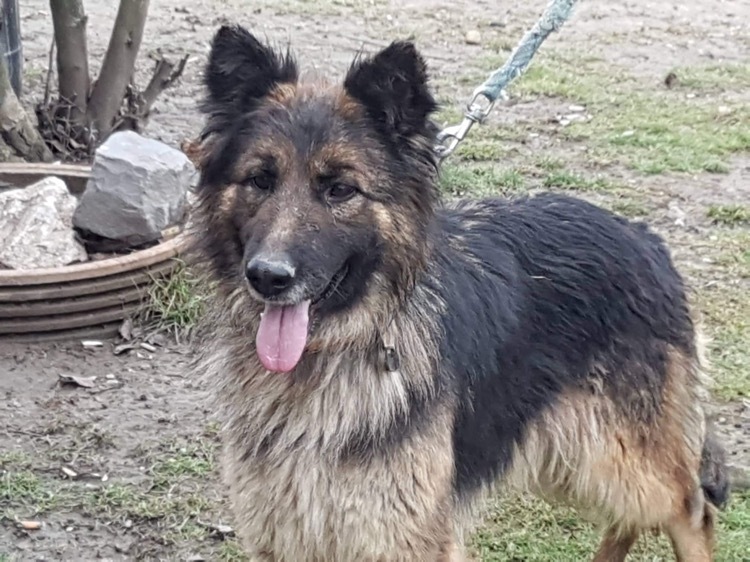 She is approximately 3 years old, long haired and is a full German Shepherd. She is described as having a lovely gentle nature and enjoys being with people. She has no known history with children so would be better suited to a home with older children however we will know more when she arrives. 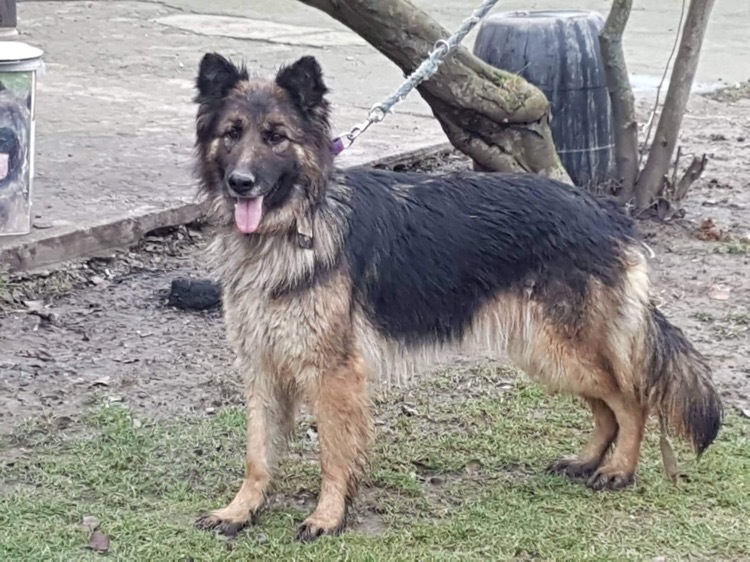 She is good with other dogs and lives with many where she currently lives so could happily share her home again. She has not been tested with cats, again though this is something we can assess more thoroughly when she gets to the UK. Lucy would suit a loving family home where she can finally be safe from the horrors of kill shelters and begin to put that behind her. It’s a testament to her nature that she is still so trusting of people. 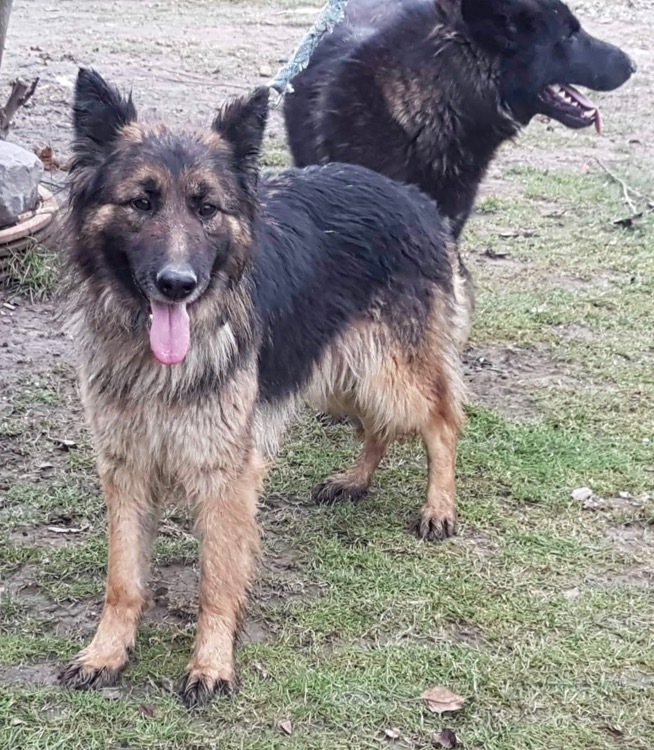 If you think Lucy might fit in to your home then please get in touch so we can spare this girl spending any more time in kennels than is necessary.